Travel in style with the Windsor Camera Messenger M. Innovatively designed with a vintage-themed look and water resistant material, it has high-quality leather trims and a soft plaid lining. 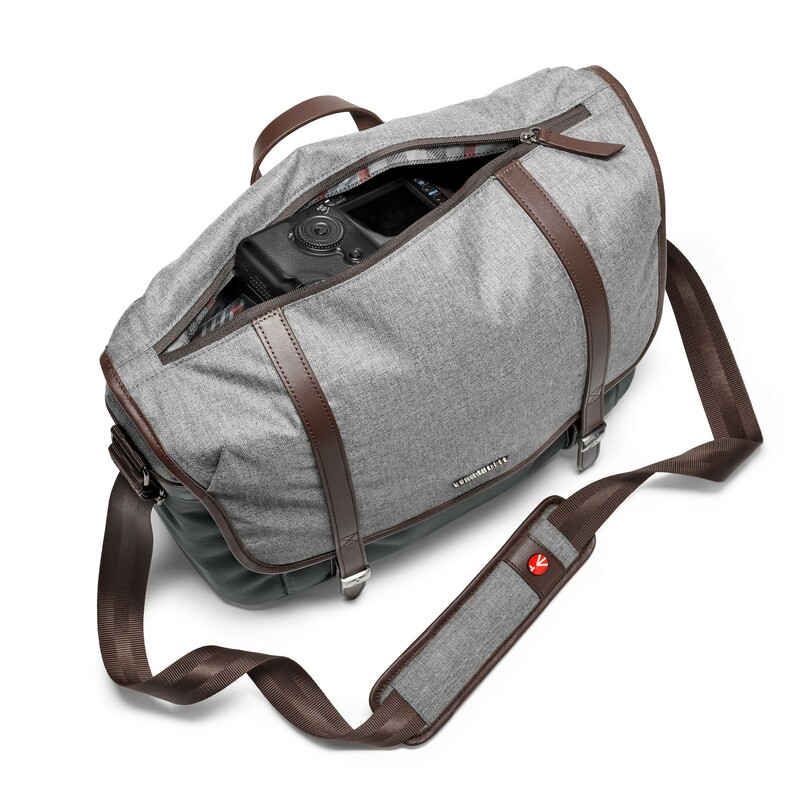 That means it's the perfect carry-on solution for photographers who want usability and style. 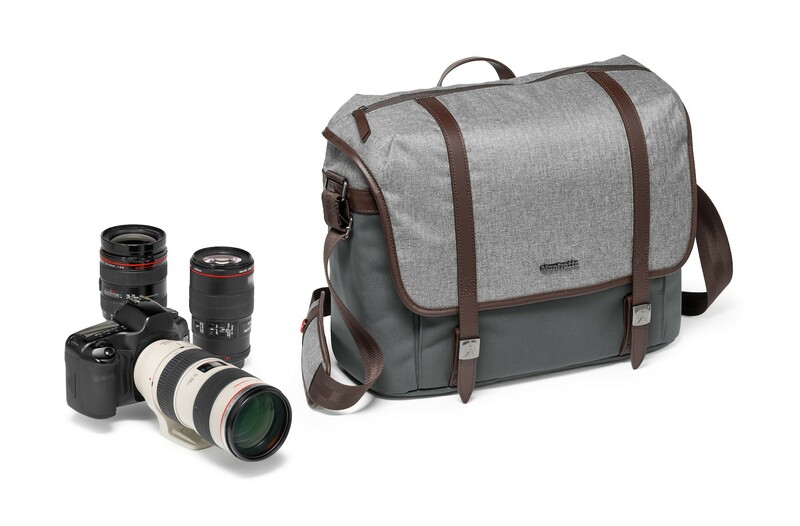 With the removable padded internal compartment, you can easily store your medium DSLR with an attached 70-200/2.8 lens plus 2 additional lenses. Or you can store your premium CSC camera with multiple lenses. So, whatever your plans, whether you’re out shooting in the wild or the city, you can frame and shoot with maximum freedom. And keep all the equipment you need safely and securely stored in one backpack. 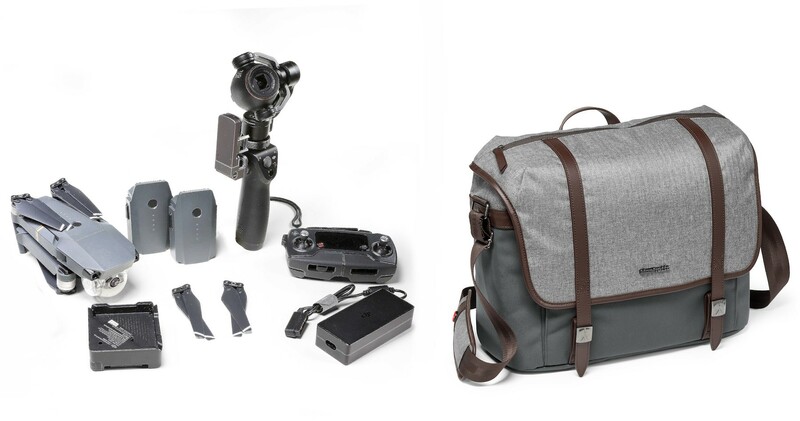 This camera messenger bag can also store a DJI Mavic Pro Combo kit, and can be turned into an everyday field trip backpack by removing the divider. 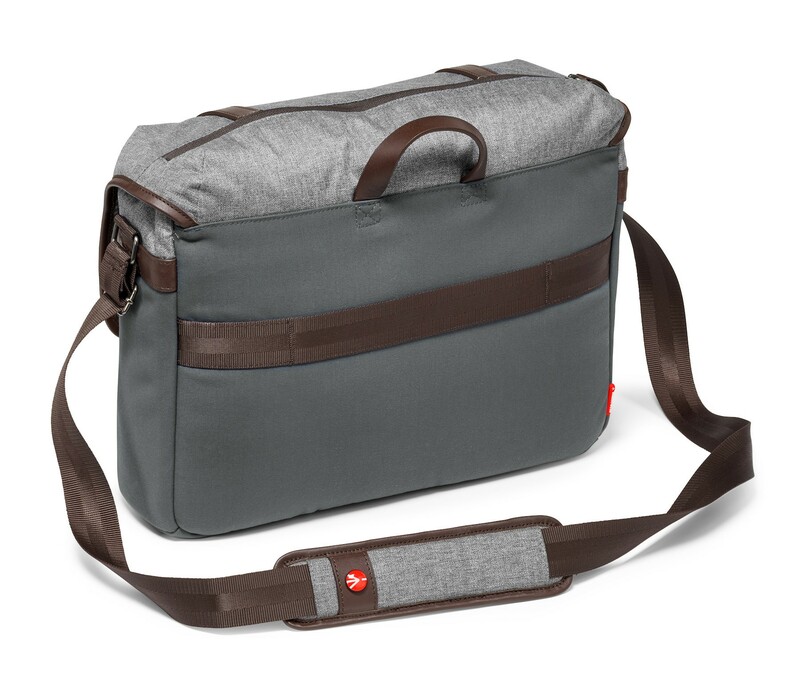 Better still, it has a dedicated compartment for storing a 15” laptop, so you can stay connected wherever you are. Upload and share your photos with ease – don't worry about having to wait until you get home! Thanks to this backpack's inside and outside zip pockets and top zipper, you can easily access your equipment and personal items, and pack everything away in no time. For your assurance, this backpack features the Manfrotto Protection System, which is guaranteed to protect your gear from shock when stored in the dedicated insert. 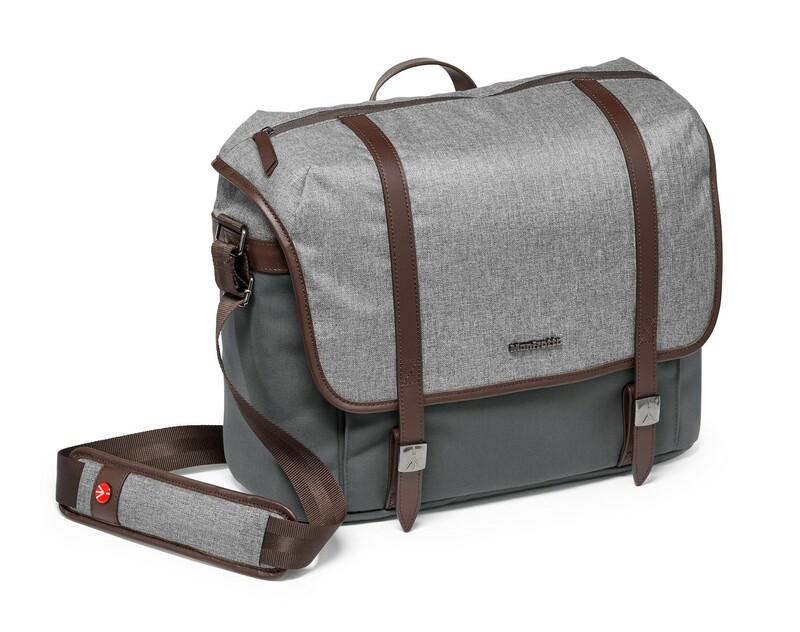 Look forward to stress-free transport, and carry this camera messenger bag comfortably with the adjustable shoulder strap. This messenger has been manufactured to high standards in Italy. Great item! Gonna use it for my kit! 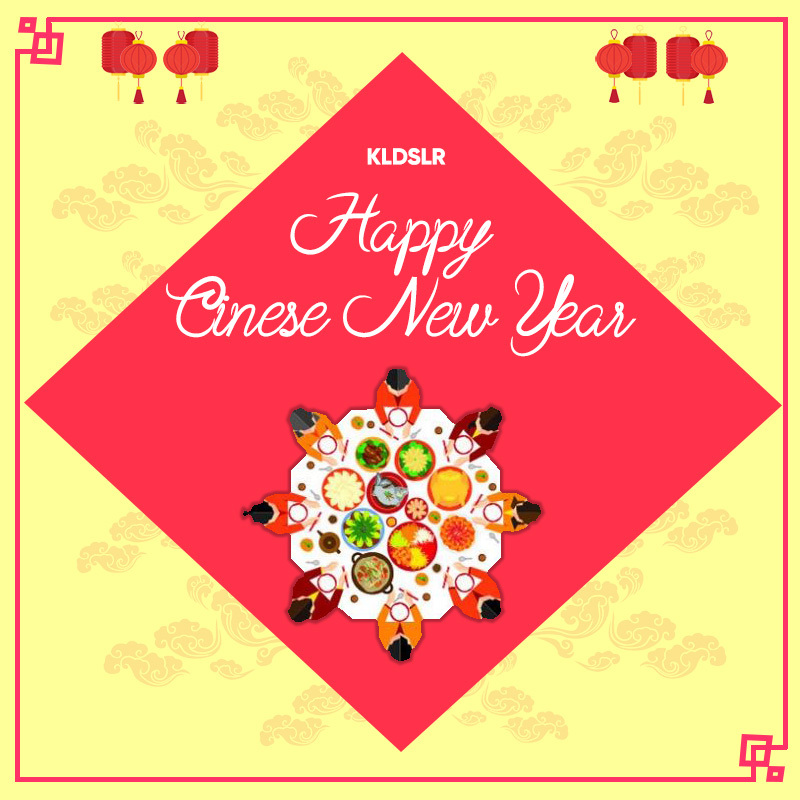 Thanks KLDSR!